Animal Lover Gifts UK – Alison Fennell Art has become The Pottering Artist – please join me at www.thepotteringartist.com today! For a truly unique and perfect gift for the animal lover in your life how about a vibrant ready to frame watercolour animal print?! 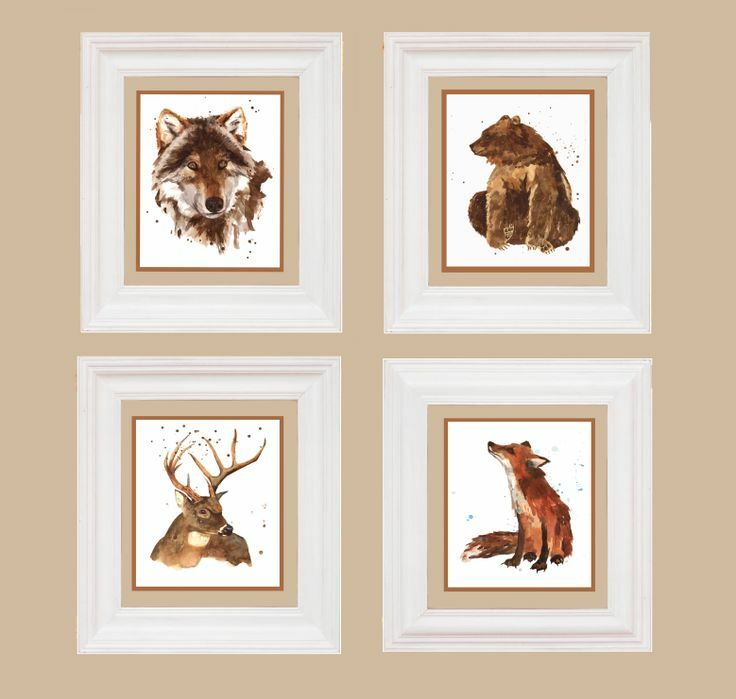 Perfect animal lover gifts – ready to frame watercolour prints! 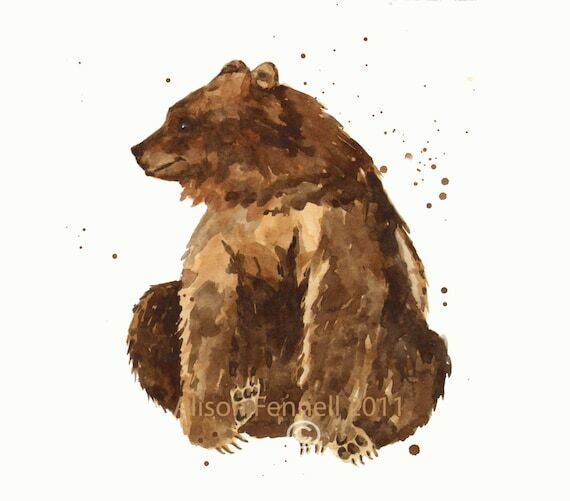 My animal art prints are all ready to slip into any pre-made frame that you can get for around £10 in Sainsbury’s, Tescos or any department store. All of my animal prints are ready to frame – no need to go to a framer – just buy any premade 8×10 inch frame – sorted! Choose from a huge range of every kind of animal of animal for your nature loving friend of relative. My prints are made one at a time by me and are on Epson archival paper using Epson archival inks that will last for years! I have birds, safari animals, foxes, British wildlife as well as more exotic creatures! For the bird-lover choose from a gorgeous collection of prints – all under £15! I ship worldwide from Wales, UK in under 3 days – so plenty of time for Christmas! 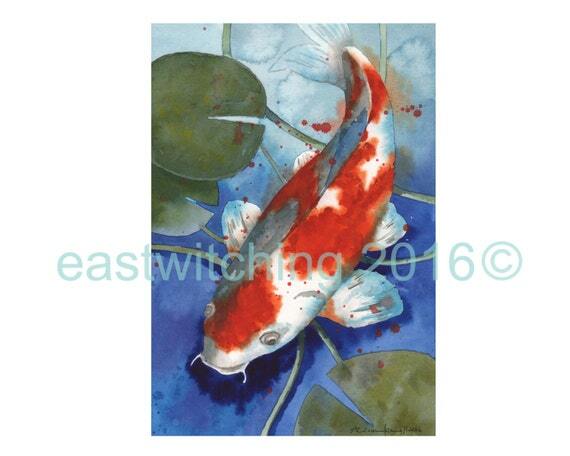 Next Next post: Black Friday to Cyber Monday FREE shipping on all animal art prints from www.eastwitching.etsy.com !